TORONTO, August 23, 2018	(Newswire.com) - Inolife R&D Inc. (“Inolife”), an emerging life science company and an innovation leader in comprehensive and cutting-edge Injectable Pharma Solutions, is pleased to announce that it has closed its final private placement. The $2 million round was oversubscribed. Proceeds exceeded the originally announced target of $2 million due to high investor demand and will be used by the Corporation to finance its manufacturing, marketing, regulatory, general and administration expenses. Substantial Strategic investments were made by Dr. John Leombruno and Dr. Daniel Vermette. Both men are among the most successful and renowned Canadian pharmacists, as well as strategic investors with a record of success and decades of experience in the pharmaceutical industry. Inolife is also proud to announce the nomination of Dr. John Leombruno to its Board of Directors. The addition of Dr. Leombruno’s 20 years of business, pharmacy and pharmaceutical industry experience will allow Inolife to continue positively impacting the world through the various markets its injectable technologies are serving. Dr. Leombruno has had responsibility and executive level experience in many areas of the pharmaceutical industry including market access, medical information, pharmacovigilance, medical affairs and business development. 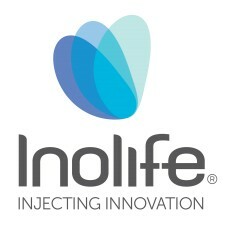 Inolife R&D Inc. is a life science company and an innovation leader in needle-free injection technologies. 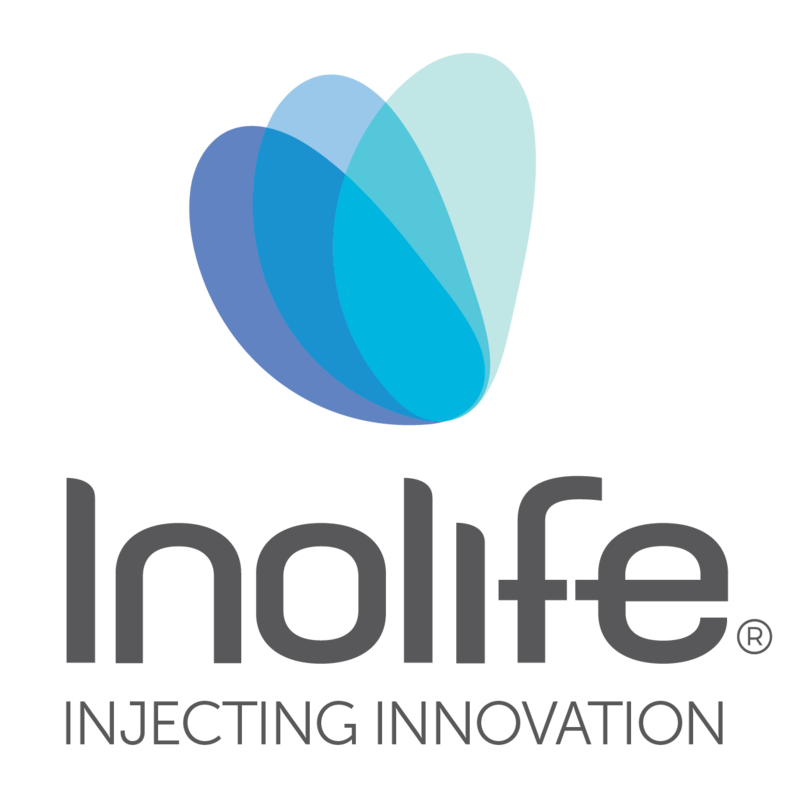 Inolife commercializes patented and FDA-cleared needle-free injection devices and intends to soon start the commercialization of a whole suite of prescription drugs. The company was founded to take advantage of novel techniques of the liquid jet and ballistics-based epidermal drug injection that improve patients’ quality of life by making medicines easier to administer, work better, and remove the anxiety and inconvenience associated with hypodermic needle injections.